Cátia Bruno is a 28-year-old journalist based in Lisbon, her hometown. She graduated in 2011 with a BA in Journalism and has worked as a staff writer for two national newspapers in the country: the prestigious Expresso and the innovative i. 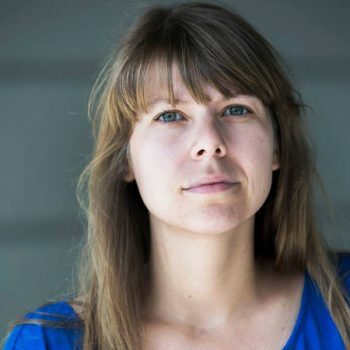 As a freelance journalist and fixer, she has collaborated for international publications like The New York Times, Roads & Kingdoms, GlobalPost, New Eastern Europe, De Correspondent and the EU Observer. She is currently working as a feature writer for Observador and contributor for NewsMavens. She has reported from Greece, Sweden, Poland, Kaliningrad and Abu Dhabi as well as Portugal. The issues Cátia cares most about are human rights, inequality and social change.